Until recently, DC has been the undisputed champion of superhero shows. Sure, Marvel has done pretty well with Agents of S.H.I.E.L.D., but even that is only a qualified success. 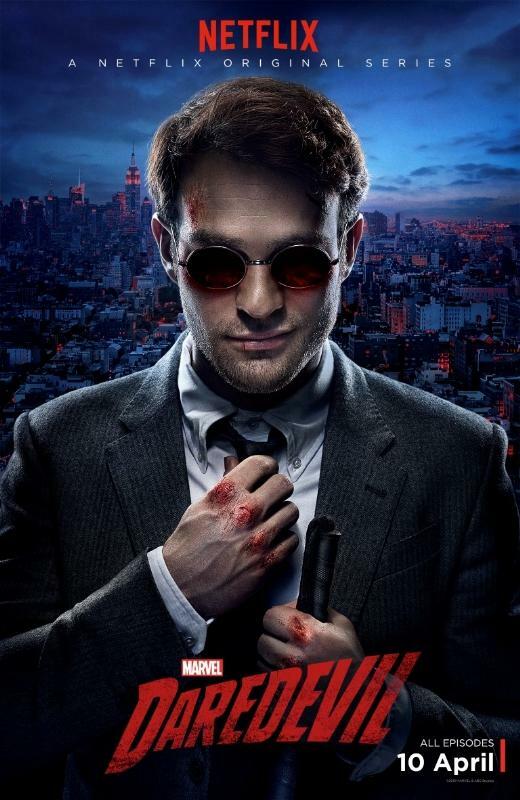 Now with the Netflix/Marvel series Daredevil, DC’s supremacy in the realm of television is no longer a sure thing. Last night’s premier of Marvel’s Agents of S.H.I.E.L.D. was pretty much exactly both what I expected and hoped. All in all it was not mind-blowing, but it was solid. I’m hoping that this means the series will be able to sustain this level of writing, acting, etc. SPOILER ALERT: A brief recap of last night’s episode follows. First, in the world’s worst kept secret, Agent Coulson, who was killed right before the Avenger’s final battle scene, is apparently alive. I say apparently, because there is clearly something that the viewers have not been told yet. We know that there is something that the viewers have not yet been told, because Agent Hill (How I Met Your Mother’s Cobie Smulders, reprising her role from the Avengers movie) comments to Agent Ward that there is something Coulson doesn’t know about himself. My theory? Agent Coulson is actually a life model decoy–a pretty standard ploy by Nick Fury. It was fantastic, as a Joss Whedon fan, to see J. August Richards again. Charles Gunn was one of my very favorite characters from Angel. An appearance by Ron Glass (Shepherd Book, from Firefly and Serenity) was also a pleasure. The storyline itself felt very much like a “Joss production.” S.H.I.E.L.D. is assembling a team of crack experts to find out what is going on with a rebellious hacker-type group calling itself Rising Tide. As near as I could tell, this seems to be mostly consisting of one single girl named Skye. She has located a thirty-something male who is showing superhuman abilities, but without any official superhero moniker—which is clearly against regulations. After she is captured by S.H.I.E.L.D. and exchanges some witty banter with the interrogating agents, she realizes they are all on the same side and they work together to save the poor, lost superhero—who isn’t so super after all. The show wraps up its plot nicely (Thank you, Joss, for making a more episodic series than a serial!) with a ride to the airport in Coulson’s flying car. Good to see old friends again! Although some are criticizing the pilot as a good episode, not a great one, I think that I would rather have good writing throughout the season, rather than a shock-and-awe pilot, with mediocre filling for the next few weeks. One thing is for sure, I’ll be tuning in next week. 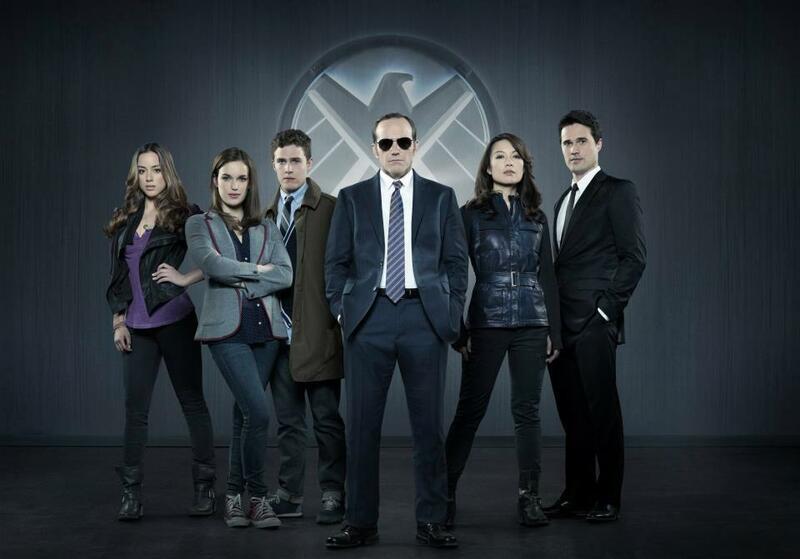 Until then, check out ABC’s companion web series for Agents of S.H.I.E.L.D. Did you like the pilot? Which familiar actor were you most excited to see again? Let us know in the comments!